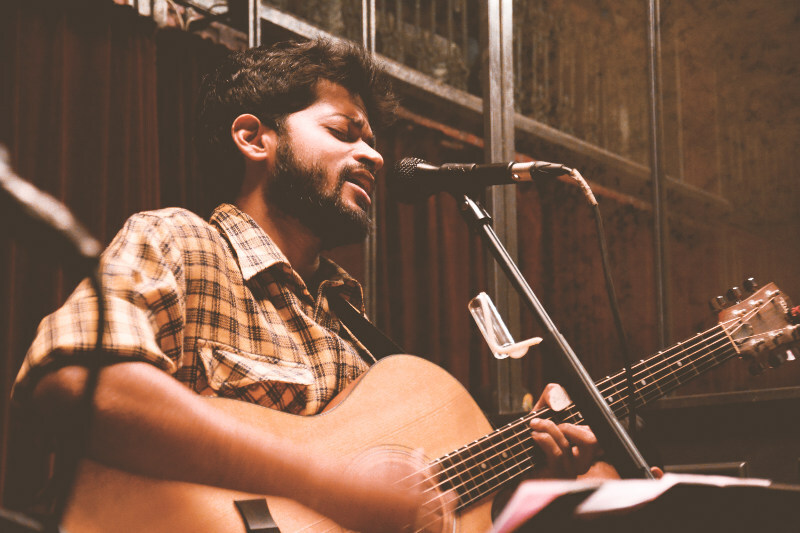 Akash Vincent bends the rules set for traditional singer-songwriters to deliver a delightful sophomore EP named “Polaris”. Follow up to Akash’s debut effort “Postcards”, where the current EP shines is it’s eclectic mix of instrumentation. The likes of trumpets, saxophones and cellos are brewed well together with the usual suspects of guitars, percussions and keys. This not only separates his sound from the folksy acoustic space that singer-songwriters fall prey to, but also renders the EP an additional texture by embedding genres like pop and r&b. The five-track EP is a testament of Akash’s skills as a story-teller. His crafty lyrics of self-rediscovery, love and pain are powered by his sincere songwriting skills. The “Polaris” EP kicks off with the groovy guitar melody of the track “Who I Am” and ends with the extremely powerful “Circles” threaded by the funky bass line. Personal favorites would be the dreamy “Troublesome” and the moody, cello-infused “Anyway”. Even though I’m truly all praise for the EP, my heart does irk at the thought of Akash’s voice not hitting the mark at times. The entire EP is filled with great hooks and melodies but Akash does fall short as a vocalist like at the high pitched ending of the track “Who I Am”. But that doesn’t change the fact that this EP is a must listen and it’s Akash’s time to shine, pretty much like the polaris! Stream “Polaris” EP on Soundcloud. 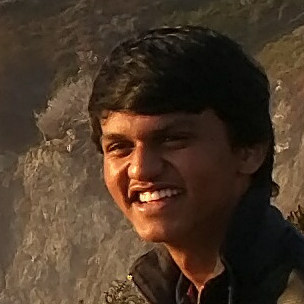 Akash Vincent on Facebook, Twitter, www.